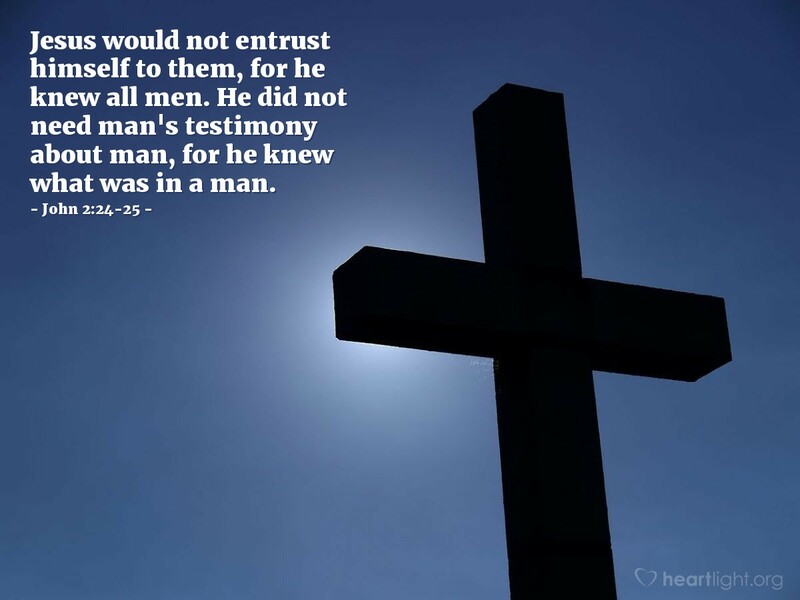 If we've spent a bunch of time reading the Gospels (Matthew, Mark, Luke, & John in the New Testament), we probably have already come to the conclusion stated in our verses. So, if we want to know how to better live as a person, the place to start is Jesus. We need to follow his example and follow his teachings. It is not an easy path, but it is an authentic and transformational journey. As we learn that we can trust him because he knows us, we see our lives take on a greater depth and richer meaning. Thank you, Father, for sending your Son to show me how to live and to teach me your truth. In the name of your precious Son, Jesus, I pray. Amen.